Bold and emphatic lines give way to a world of unparalleled comfort, space and luxury. You simply won't find this level of finish in any ordinary SUV. Equipped with our latest Full Hybrid technology you can configure the RX Hybrid to meet your exact requirements. Also available as the seven-seat RXL Hybrid. The RX Hybrid features E-FOUR that gives seamless performance and confident traction over rougher terrain. The innovative E-FOUR drivetrain features the addition of a 50 kW electric motor mounted on the rear axle, which provides instant torque on demand. 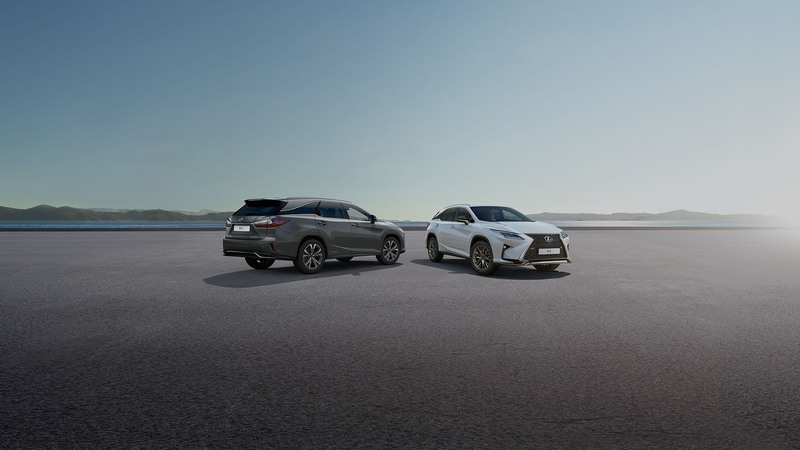 Through the near perfect distribution of its two power sources, the RX Hybrid provides driving comfort and agility, together with lower emissions and fuel consumption. With Lexus Self-Charging Hybrid you’re always charged, always ready to go. The finish of the Lexus RX Hybrid central console and door trim resets the standard of luxury you should expect in an SUV. Discover the quality and precision of Takumi. 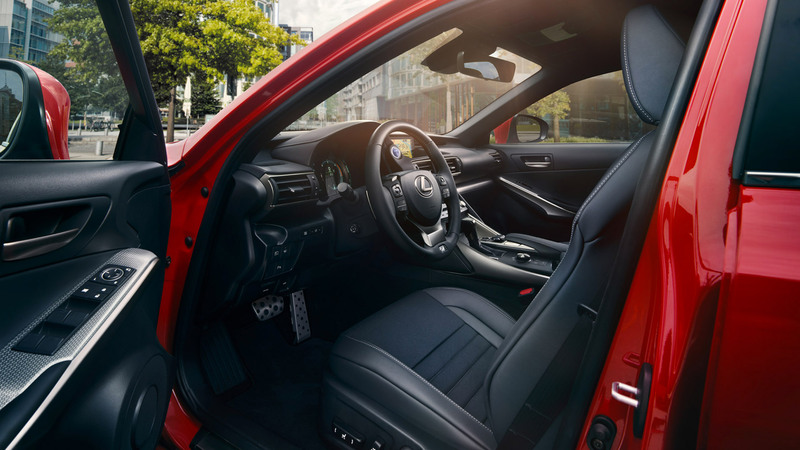 With a range of equipment and various options, including F SPORT, you'll be able to build the RX Hybrid that's perfect for you. Begin tailoring the RX Hybrid to your requirements, experiment with colour preferences, or continue onwards to explore features and the gallery. Excellent comfort, especially on long distance driving. The sheer comfort of the seats and the build quality means that I can sit in my car and drive 300 miles to Scotland without feeling the need to stop.